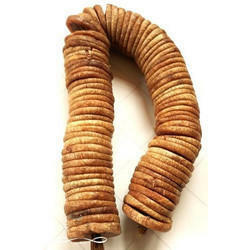 Manufacturer of a wide range of products which include dry figs. Being a trustworthy supplier of Dry fruits and spices we are trusted by consumers by offering high quality Dry Figs/ Anjeer , our Anjeer/figs are lusciosly sweet with texture that combines the chewiness and crunchiness of the seed. is good in taste and are available in various varities. All fig varieties are sourced directly from Afghan.